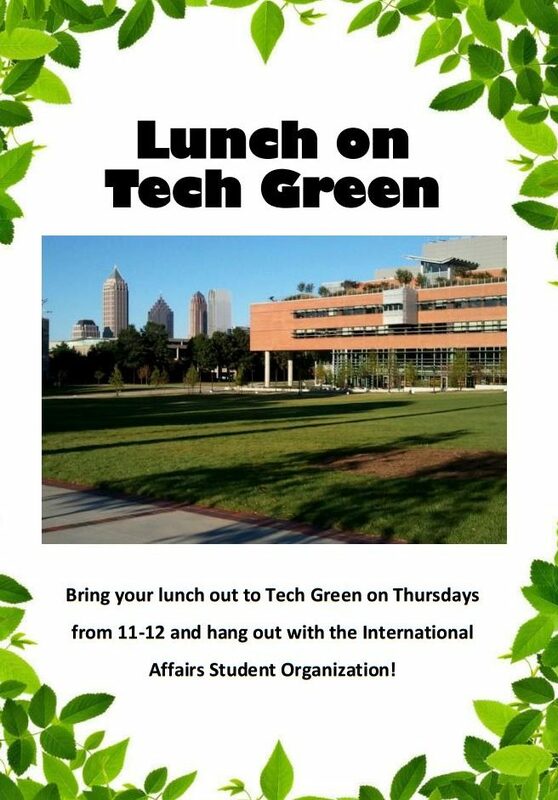 The International Affairs Student Organization would like to invite you to our first Lunch on Tech Green! 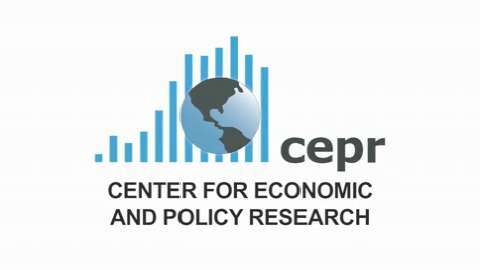 It will take place on Thursday March 2, from 11:00-12:00. This will be a weekly event, so bring your lunch or visit the food trucks, and spend an hour with IASO and your fellow INTA students! Congratulations 2017 – 2018 Liberal Arts Ambassadors! 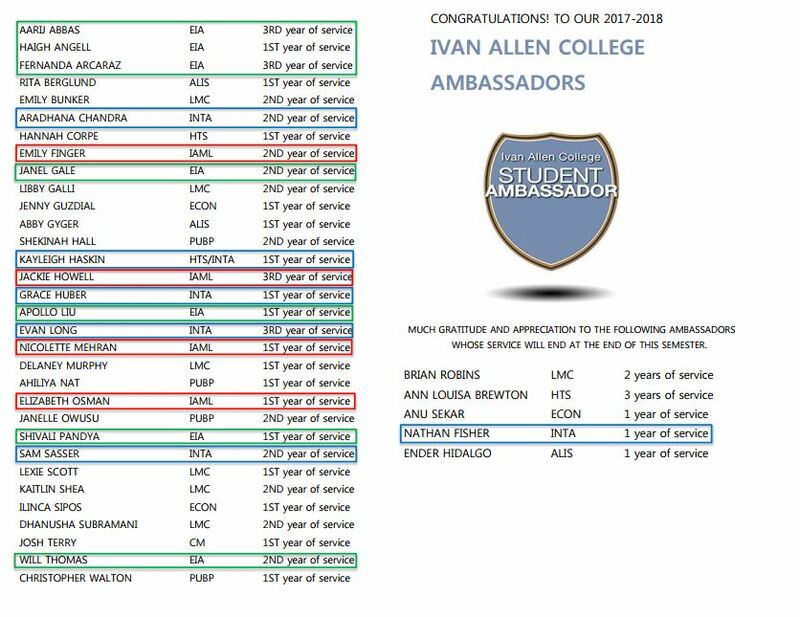 Congratulations to each and every student who represents our school as ambassadors, and thank you to those who are ending service! IAC Student Ambassadors act as liaisons between the College and prospective students and their families, guests, alumni, business partners, and friends of the College by engaging in activities that communicate the mission and culture of the College; strengthen our traditions; promote Georgia Tech pride; and encourage lifelong involvement with the College. 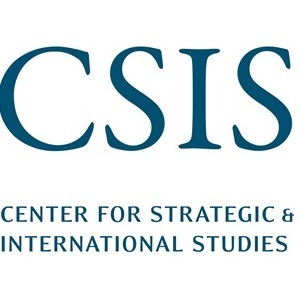 Check out the ambassador profiles at http://enrollment.iac.gatech.edu/ambassadorprofiles!